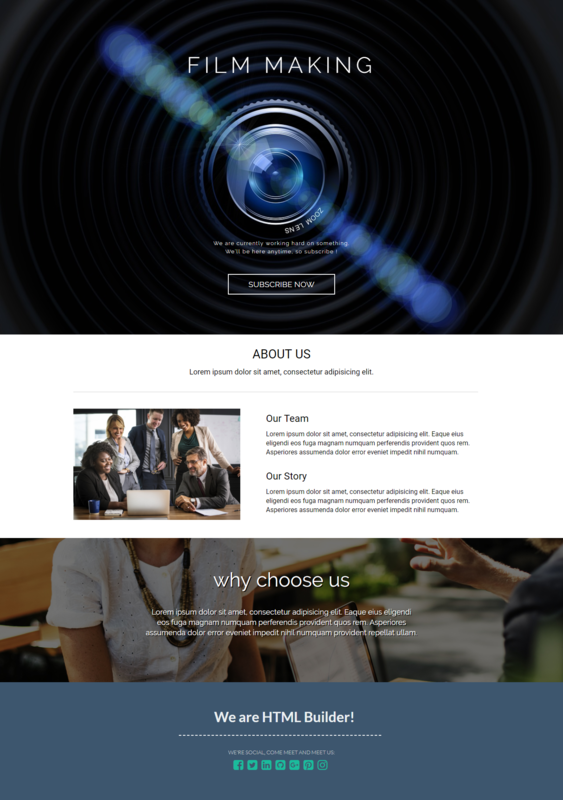 A landing page template for film and movie makers. Customize the landing page images, text and other elements as per needs. A clickthrough landing page designed for use by film makers and the movie companies.